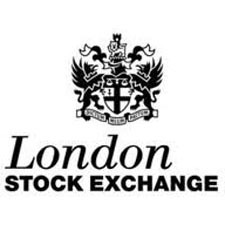 London Stock Exchange Group (LSE.L) is a diversified international exchange Group that sits at the heart of the world's financial community. We operate a broad range of international equity, bond and derivatives markets. The Group offers its customers post trade and risk management services and an extensive range of real-time and reference data products, as well as access to over 200,000 international equity, bond and alternative asset class indices, through LSEG’s world leading index provider, FTSE. We are also a leading developer of high performance trading platforms and capital markets software. Headquartered in London, United Kingdom with significant operations in Italy, France, North America and Sri Lanka.